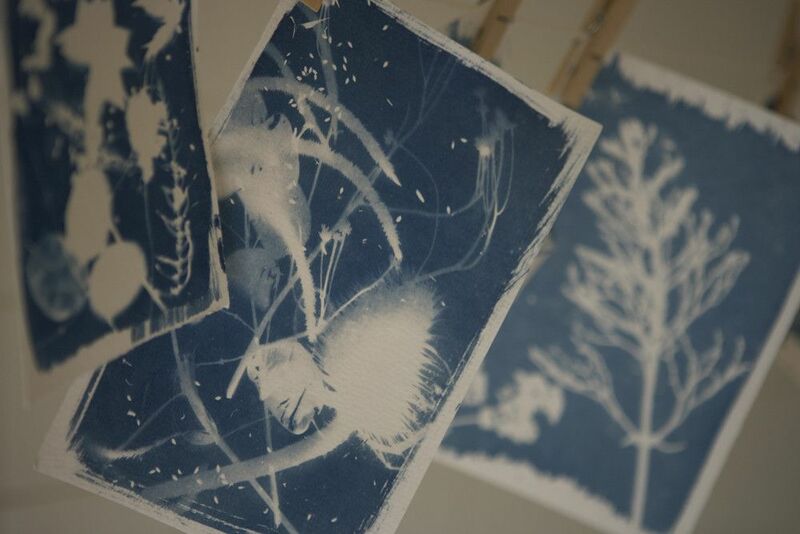 Cyanotype printing is an early form of photography, distinctive for its rich indigo colouring and the ethereal quality of the images. 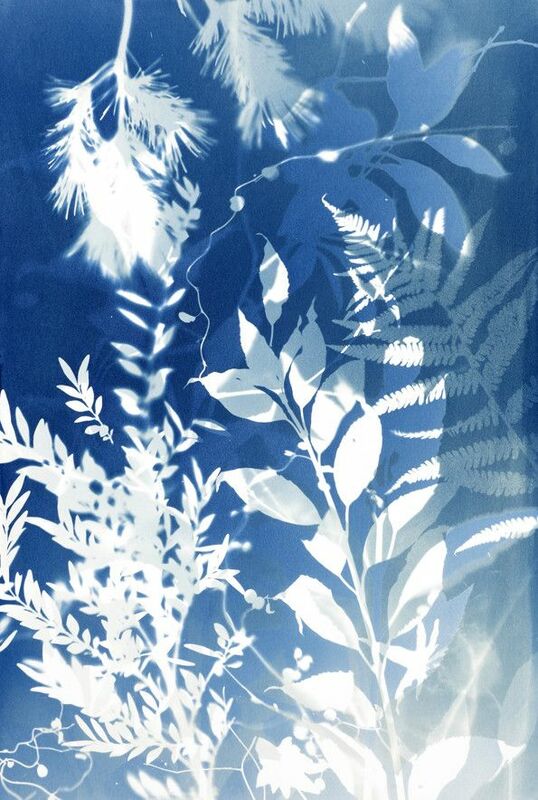 The prints are traditionally exposed using sunlight and were originally adopted by botanists to accurately capture the silhouette of the plants they studied. 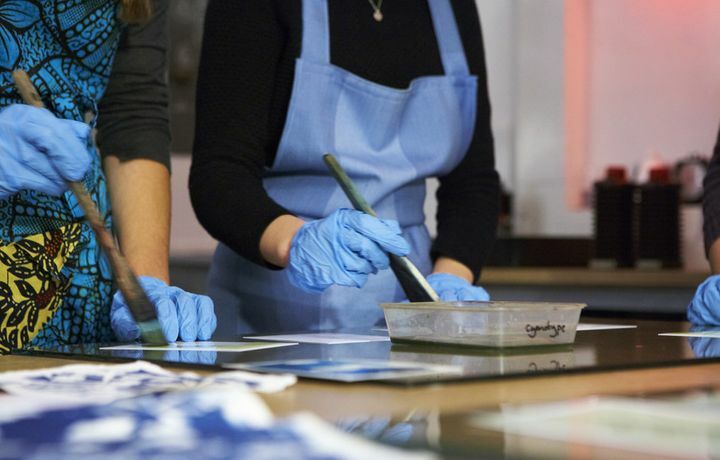 This cyanotype workshop offers an introduction to one of the earliest 19th century photographic processes. 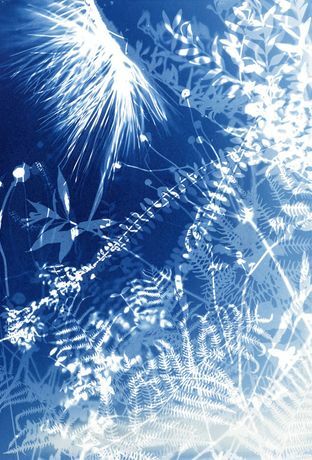 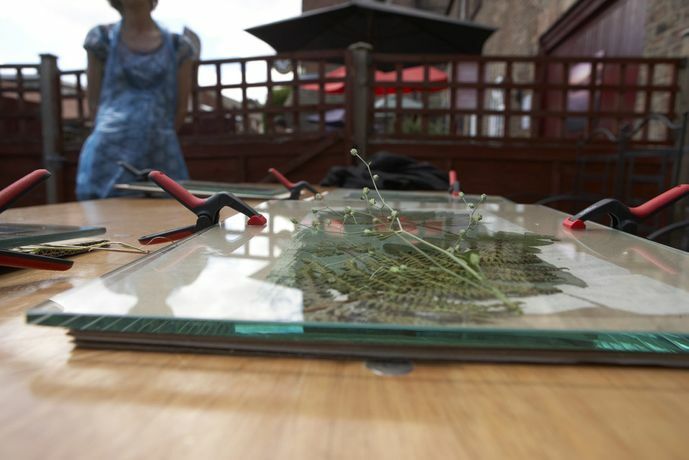 You will learn about the history and chemistry of cyanotype and are encouraged to bring along your own interesting objects (flowers, leaves, beads, threads or lace) that can be used to create your own beautiful photograms.